Advanced composites exhibit unique mechanical, chemical, and thermal properties, and have launched a materials revolution in the aerospace and automotive industries. This talk will summarize some recent efforts to design improved processes for composites manufacturing, and advance fundamental understanding of the materials behavior that stems from critical phenomena occurring during manufacturing processes. For example, what mechanism(s) causes defect formation during Vacuum-Bag-Only (VBO) prepreg processing and how can they be mitigated? How can Out-of-Autoclave (OoA) processes and VBO prepregs be optimized to address current manufacturing limitations? How can we effectively reuse and recycle Carbon Fiber Reinforced Plastics (CFRP) Composites? More fundamentally, how can we use multiscale and multiphysics FEA simulation, as well as Nondestructive Evaluation tools such as x-ray tomography, digital image correlation and ultrasonic scans to improve manufacturing processes and composite performance? Answers to these questions will generate insights into the ties between manufacturing processes and material microstructures, and lead to improved manufacturing processes and performance. 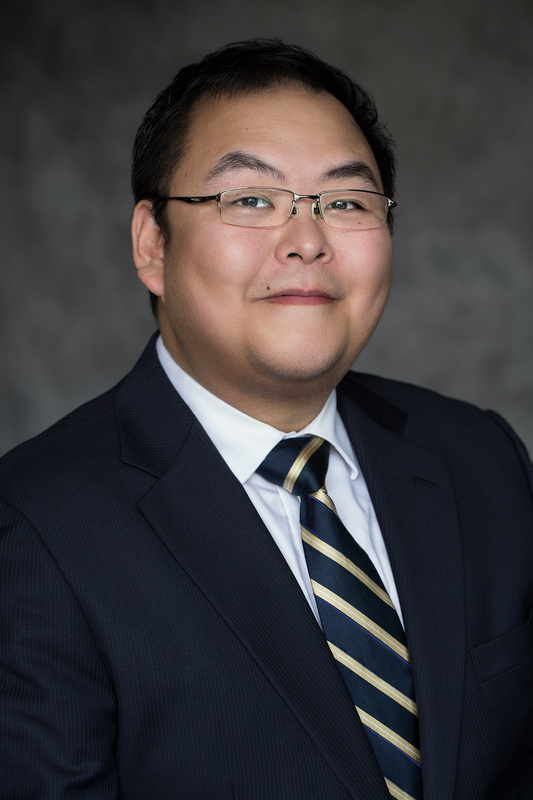 Bo Jin received his Ph.D. from University of Southern California Aerospace and Mechanical Engineering, and conducted his research at USC’s M.C. Gill Composites Center in Chemical Engineering and Materials Science. His work focuses on design, process manufacturing, experimental investigation, and computational analysis on high performance advanced composites and structures for aerospace, automotive, and constructional applications. He was an assistant research scientist at IMDEA Materials Institute (Madrid, Spain) where he played a key role in the innovative efforts to develop the Composite Oriented Strand Board (COSB), a material resulted from optimal design and reusing aerospace-grade carbon fiber polymer composites. He has been a Composites FEA Engineer at MSC NASTRAN (NASA Structural Analysis) Development, at where the computational algorithms and analytical solutions he has developed were widely used by aerospace industries such as Boeing and NextGen Aeronautics Corporation. Bo is the recipient of an ACM Gold Medal, 1st Place of the NASTRAN Simulating Reality International Contest, two Presidential Medallions of Honor for Excellence in Research and Teaching, several USC teaching and mentoring awards, and a national Ph.D. dissertation fellowship. He has published ~30 peer reviewed journal and conference publications including two featured articles in top journals in his research field. He chaired the Technical Program Committee at SAMPE 2017, and received several best paper awards in major conferences including CAMX, SAMPE, and NASTRAN Tech Conferences.